“You never forget how to ride a bike.” It’s a popular saying you’ve probably heard before. And if you’ve ever hopped back onto the saddle after many years, you might even be able to attest that it’s true—even if you have to spend a moment or two getting familiar with the motions again. But what is it exactly about riding a bike that sticks so firmly in our minds, especially when we have a hard time remembering the last time we actually rode one? Researchers attribute this skill to “muscle memory,” in which the body stores information about frequently repeated motions. These motions become instinctive, something we do without planning, which allows us to move and play smarter and faster over time. But what exactly is muscle memory, and at what age can we begin to develop it? Actually, “muscle memory” as we tend to think of it—having little brains in our muscles, or some muscular system of keeping information about the way we move—isn’t actually true. As recently as 2016, researchers led by Malene Lindholm at the Karolinska Institute in Stockholm proved that our muscle tissue doesn’t retain “memory” of our previous repetitive movements. In fact, both “trained” and “untrained” muscles appeared the same physiologically, according to biopsies taken by the researchers. The truth is that the information we retain about repeated activities is stored in the brain, not the muscles. When we ride a bike, do sports drills, or practice our dancing steps, we create a set of memories about these repeated movements in our minds. Essentially, we build up neural pathways that help us take mental shortcuts, allowing us to perform “known” actions unconsciously—which is why veteran martial artists can respond quickly against attacks they’ve seen a thousand times, why experienced pianists can play their favorite songs without sheet music, or why you can walk and check your phone without focusing on how to move your feet forward. What are the best ages to start developing muscle memory? Children can start to build and use their muscle memory at a very early age, pretty much as soon as they begin developing their balance and motor coordination as toddlers. 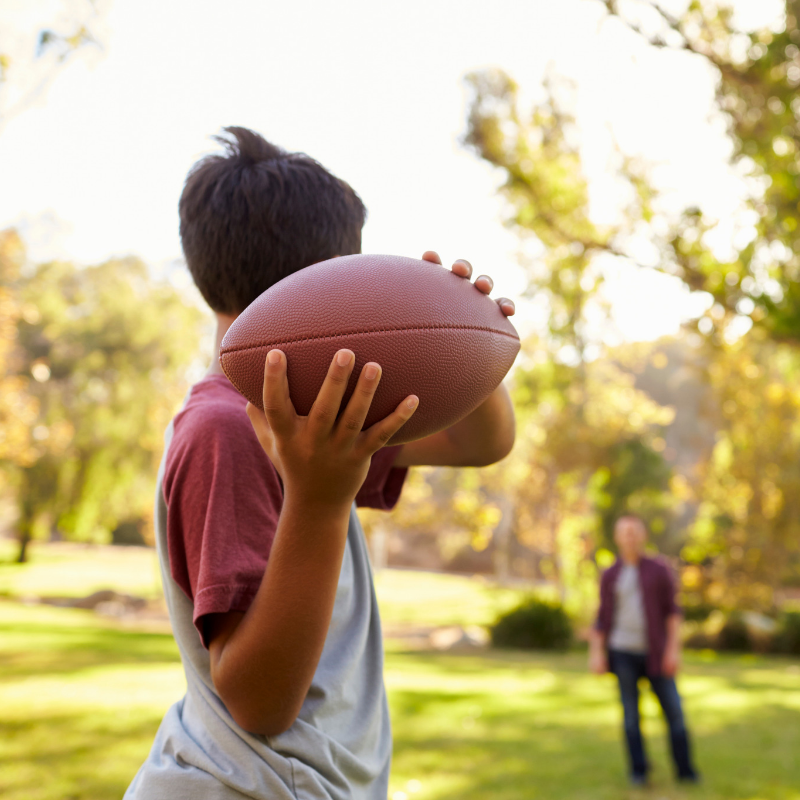 Today, many athletes start playing sports fairly young, which is why it’s so important for parents and coaches to make sure they’re learning the right techniques and proper form from the very start. Once they’ve built up this base muscle memory, they’ll be able to stop focusing on how to throw a ball, and focus instead on where their teammates are on the field. In the long-term, this helps them play more effectively while reducing their risk of injury, allowing them to perform their actions more quickly and with more accuracy as they learn. The truth is that anyone can develop new muscle memory. Once-difficult skills can become second nature to us, as long as we focus on our own learning and repetition. This is true even as we age. Depending on our background, it can take a little longer to reprogram our minds to retain memory of new activities, especially when we have decades of other muscle memory lingering in our neural pathways—but it’s definitely possible to build instinctive motor coordination even as we grow older. Whether you’re hopping on a bike or training as an athlete, you have your brain structure to thank for your keen muscle memory and your smoother, more coordinated movements. And no matter who you are, it’s never too late to start building neural pathways that can help make your life, sports, and hobbies a little more fluid and practiced.